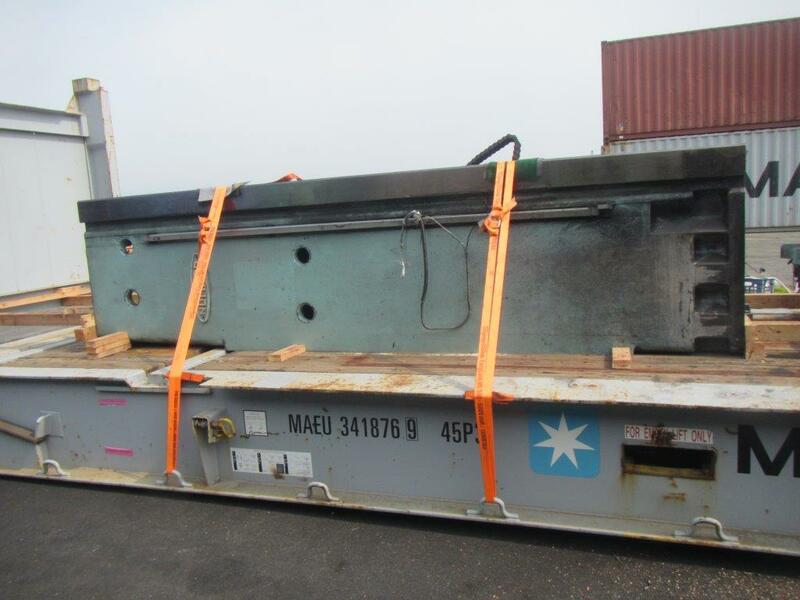 We have transportation facility, Crane, Dismantling and loading facilities. 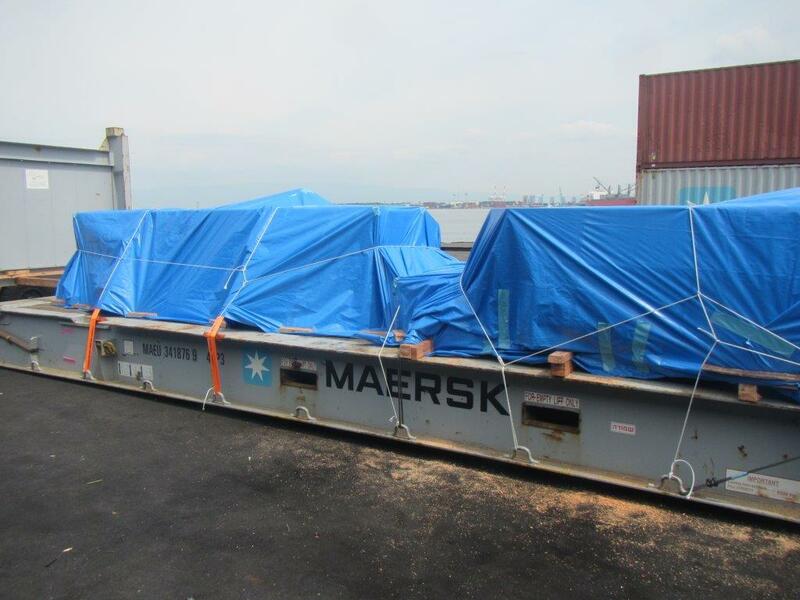 The basic function of the Loading/ Cargo handling is to handle cargo between the terminal and the vessel before shipment. 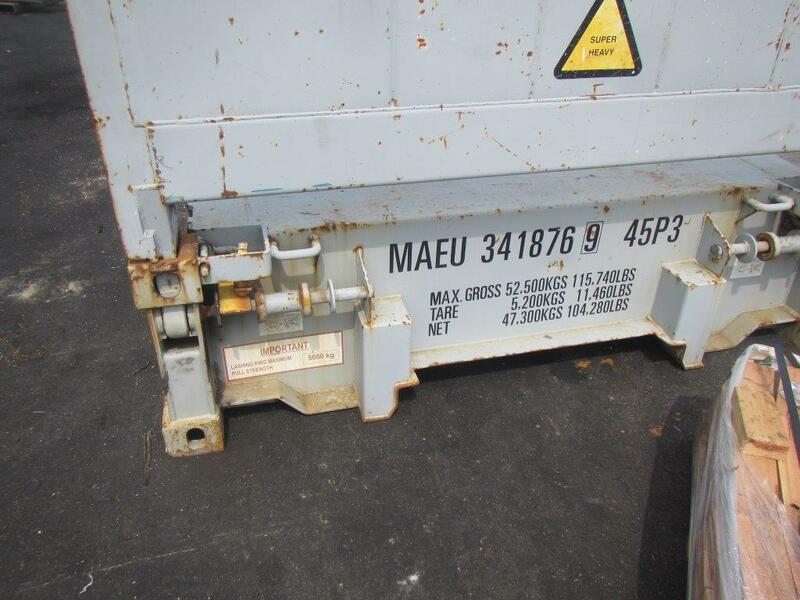 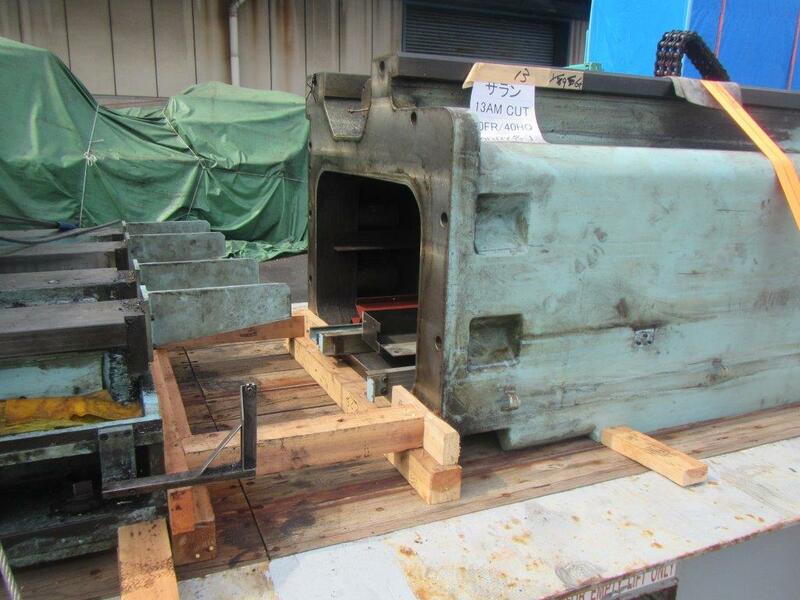 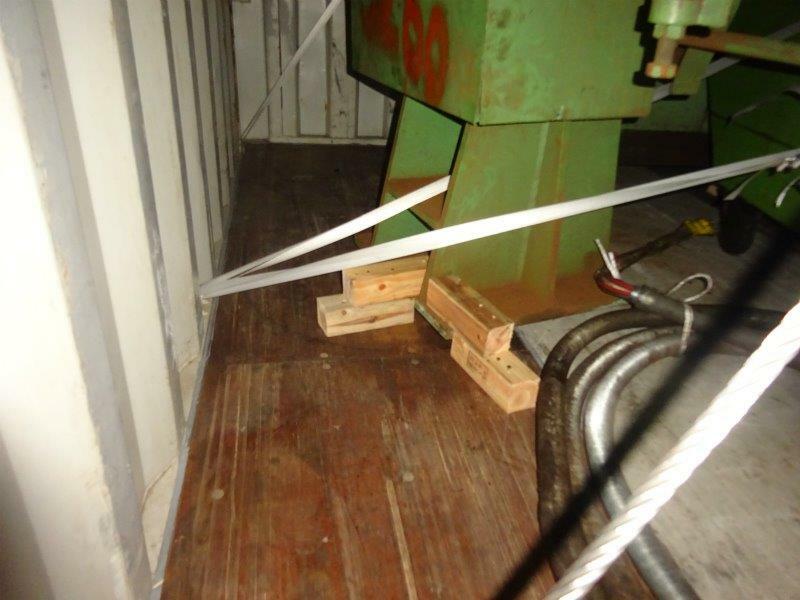 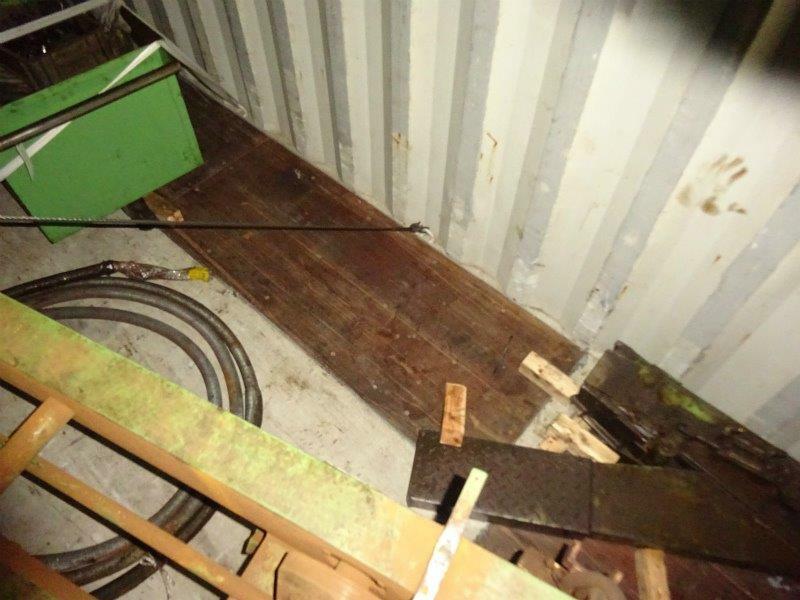 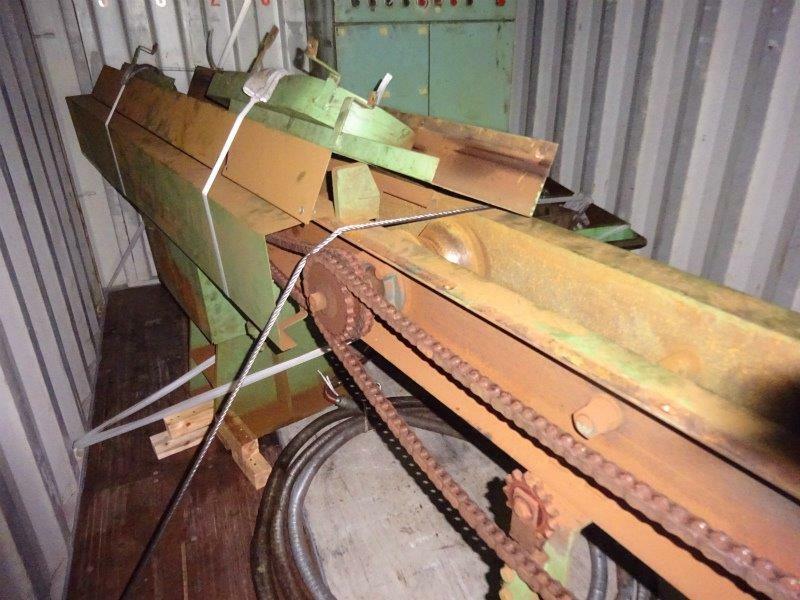 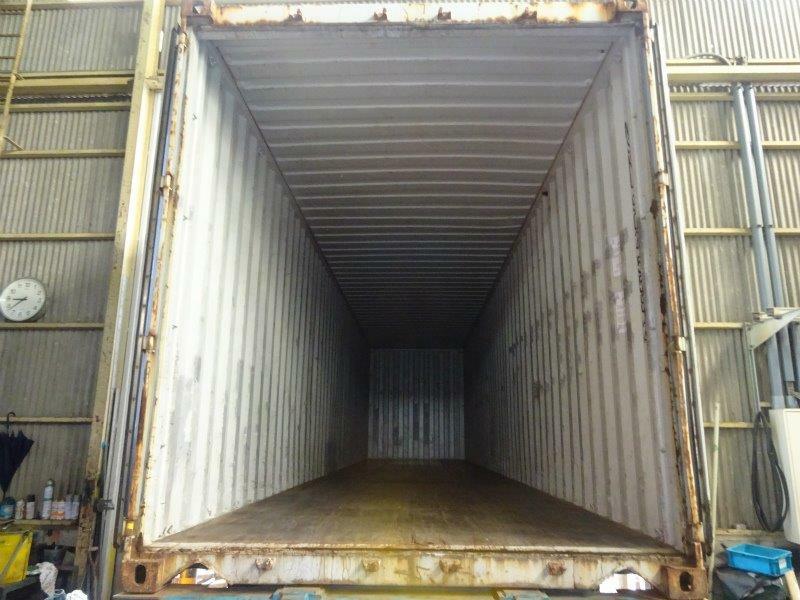 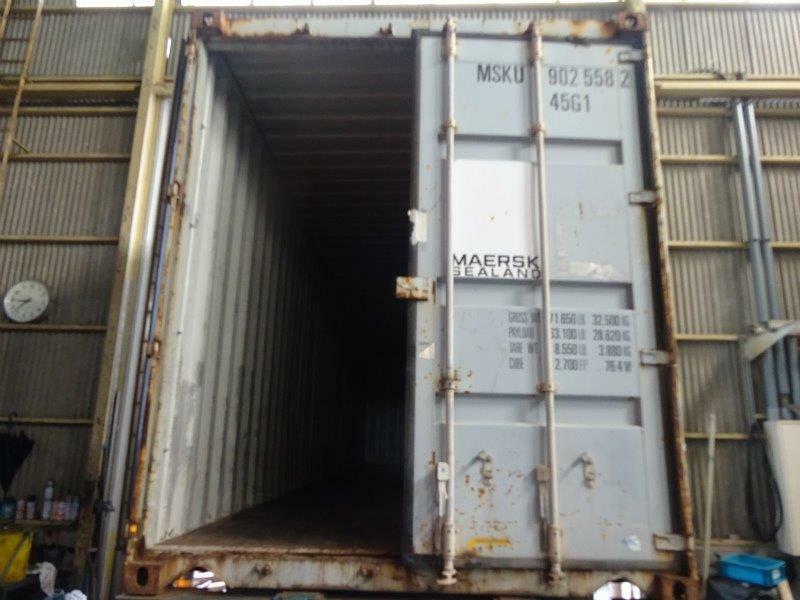 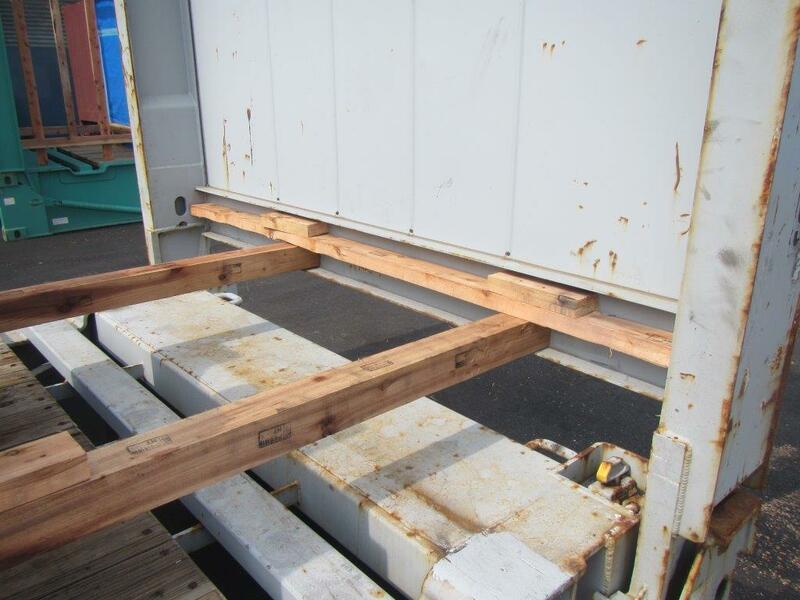 The goal is the delivery of the cargo in complete, clean and undamaged condition. 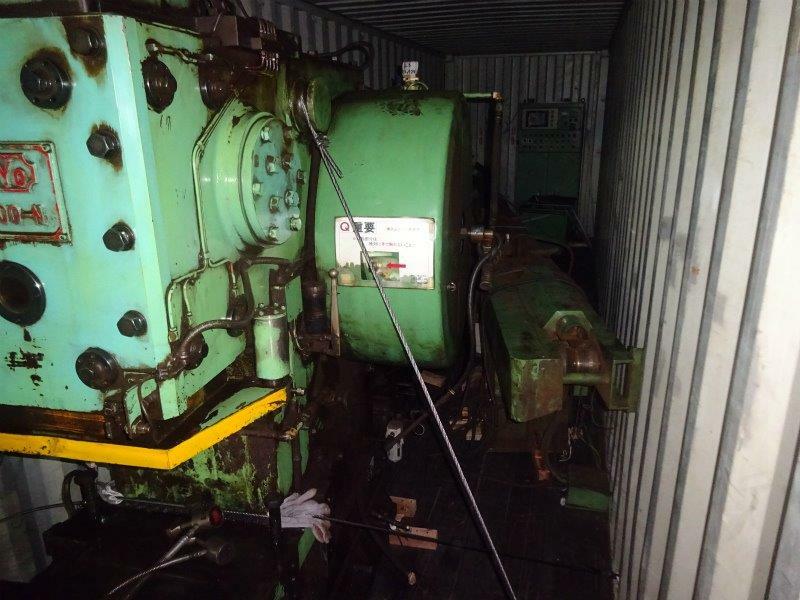 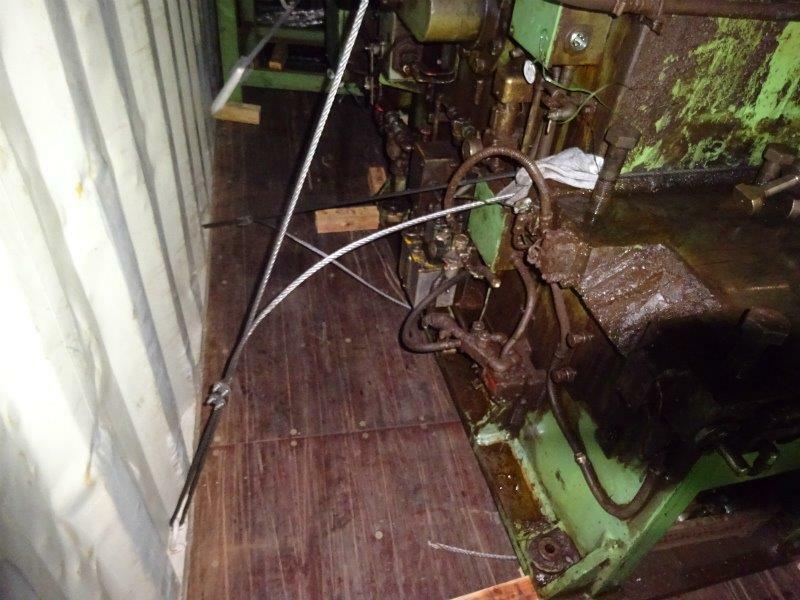 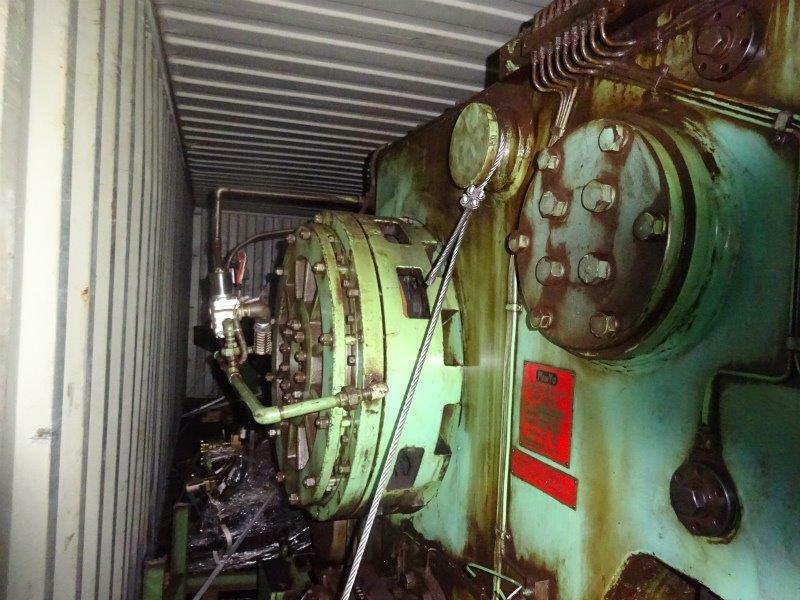 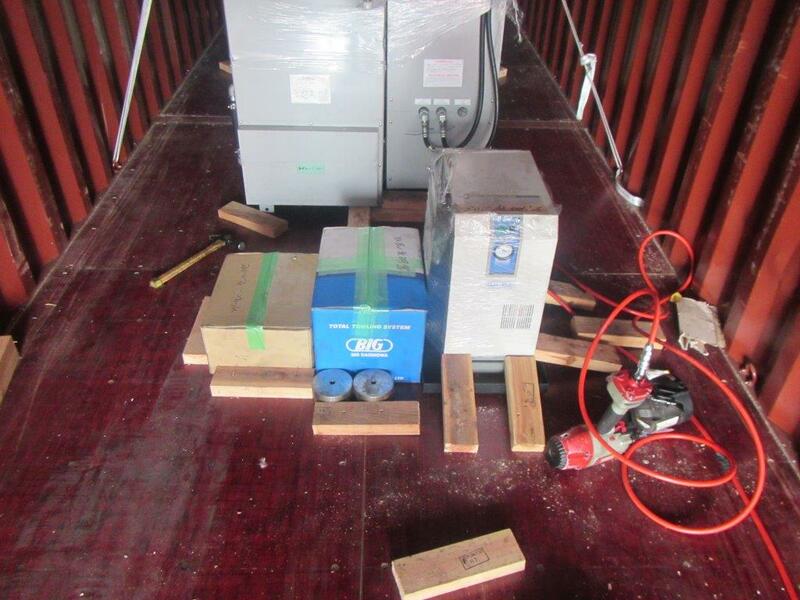 During Loading of the machinery, we will ensure Container Condition, Weight Distribution and Space Utilization, Compatibility of Cargoes, Classify the container as Wet and Dry, Heavy and Light Cargo. 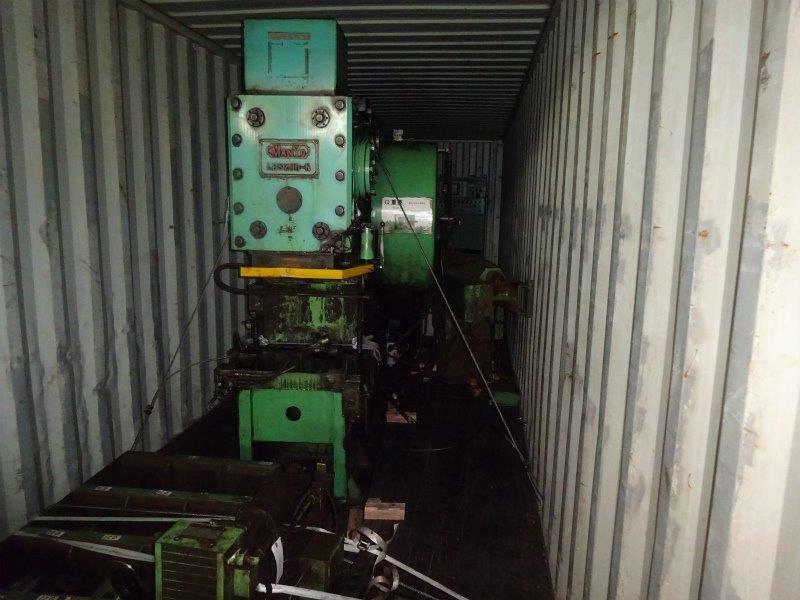 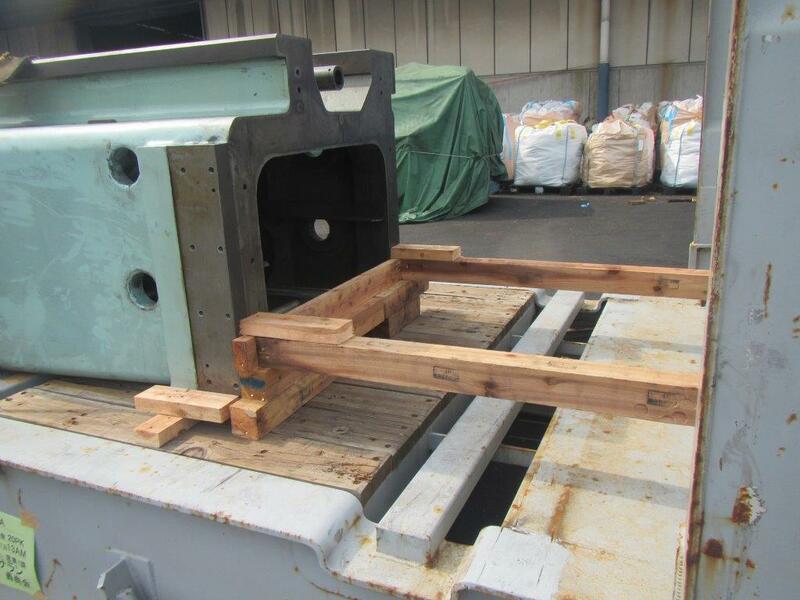 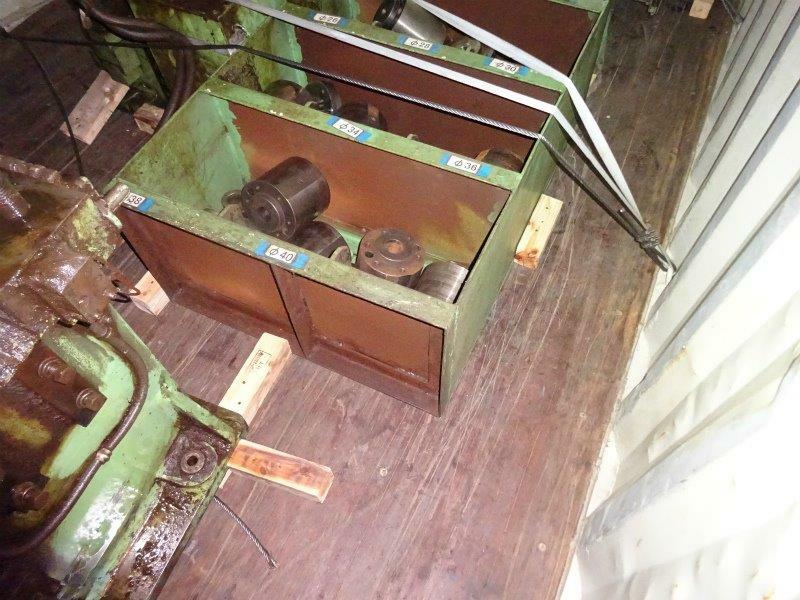 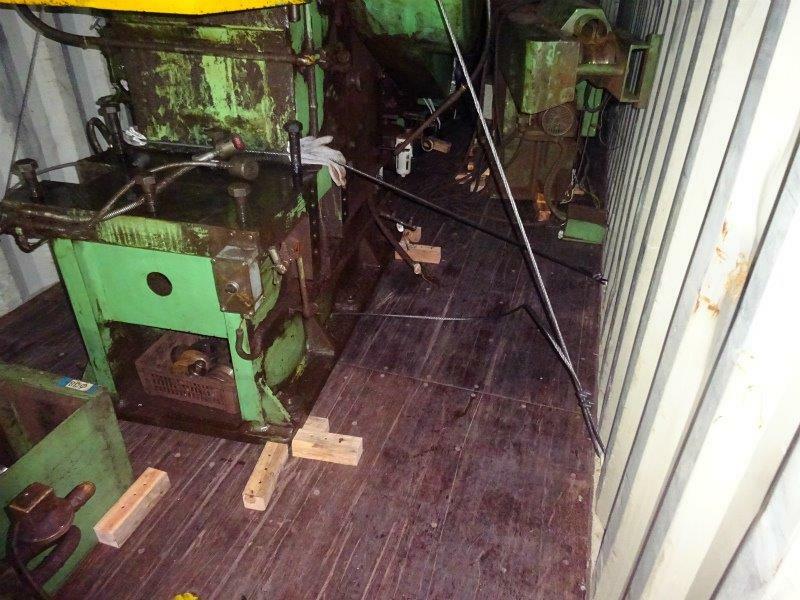 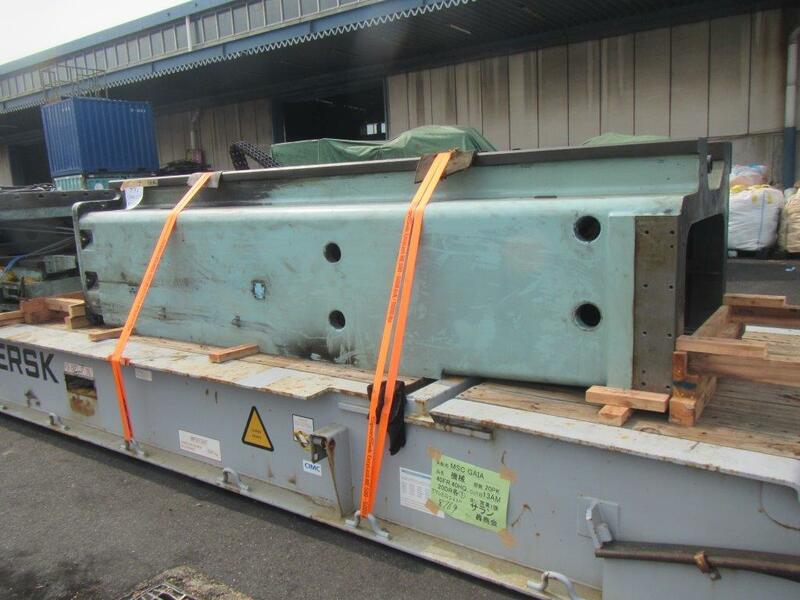 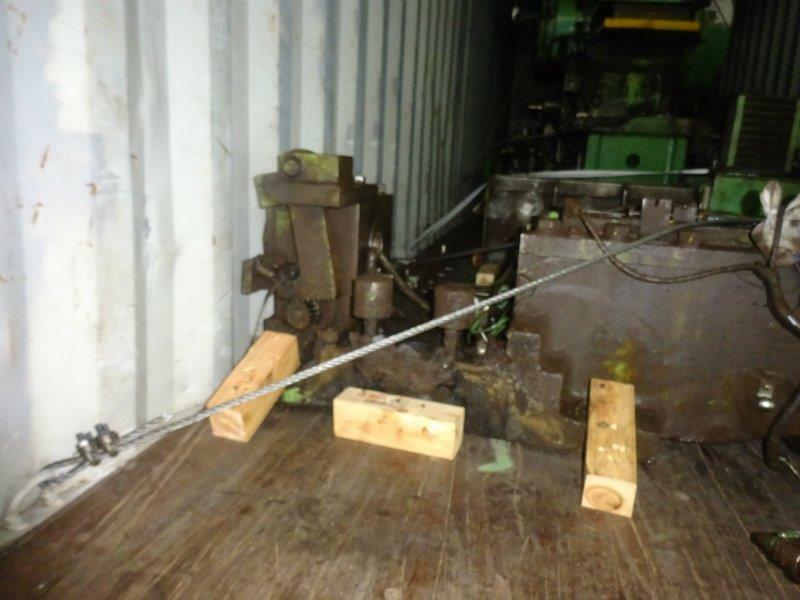 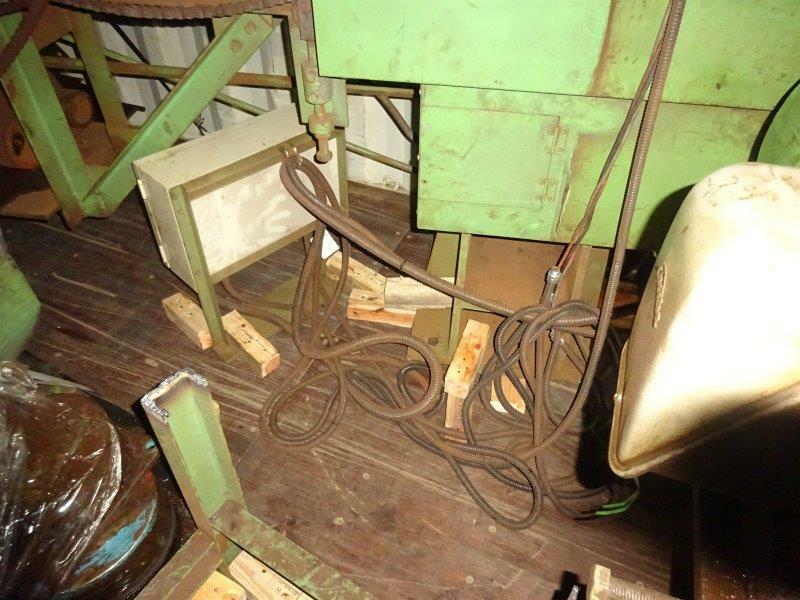 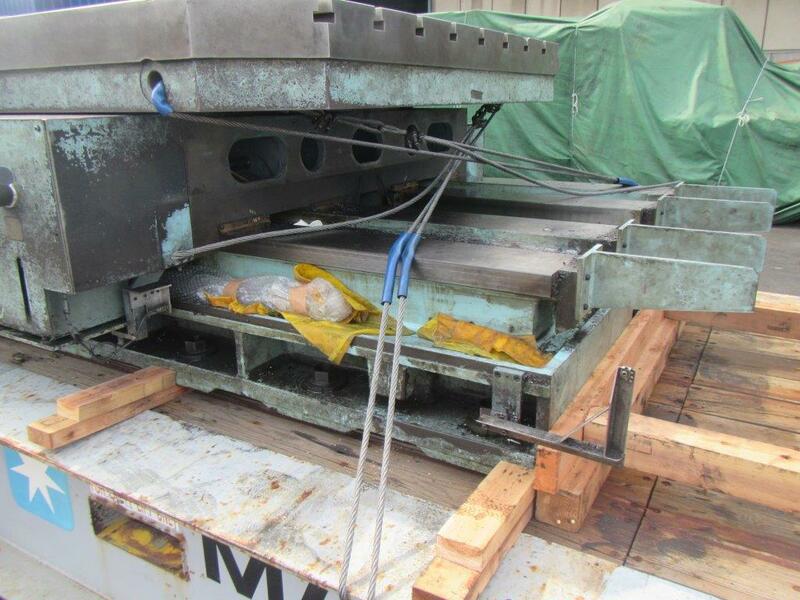 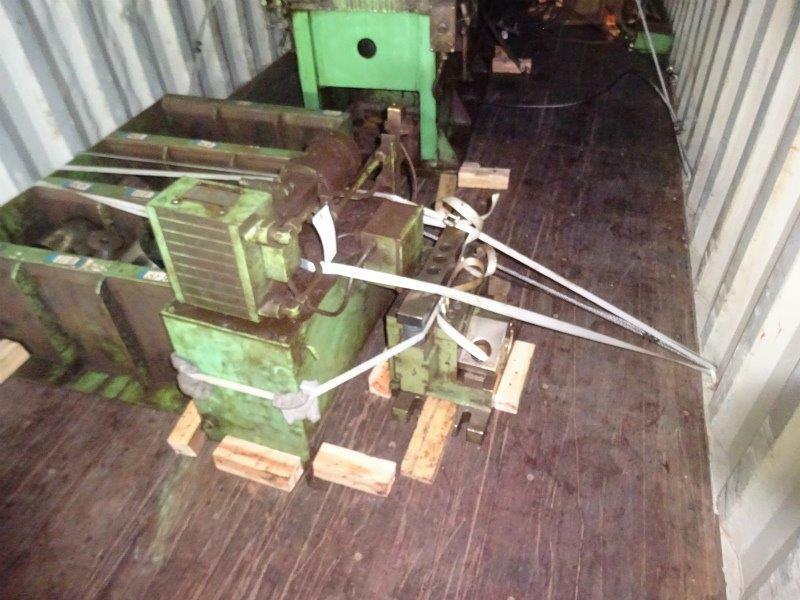 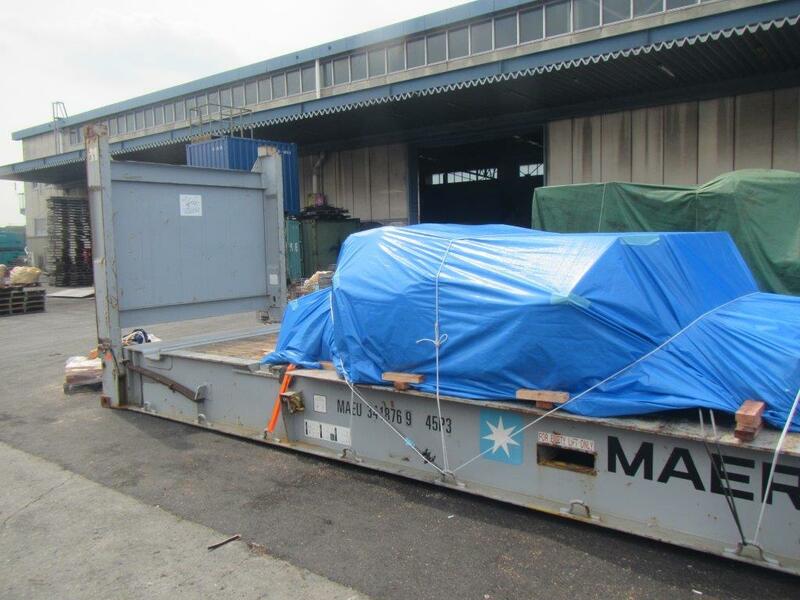 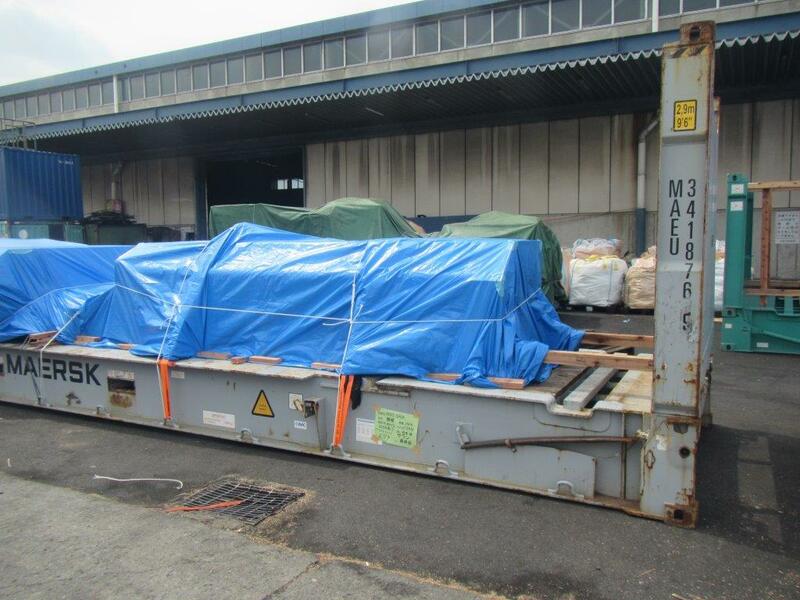 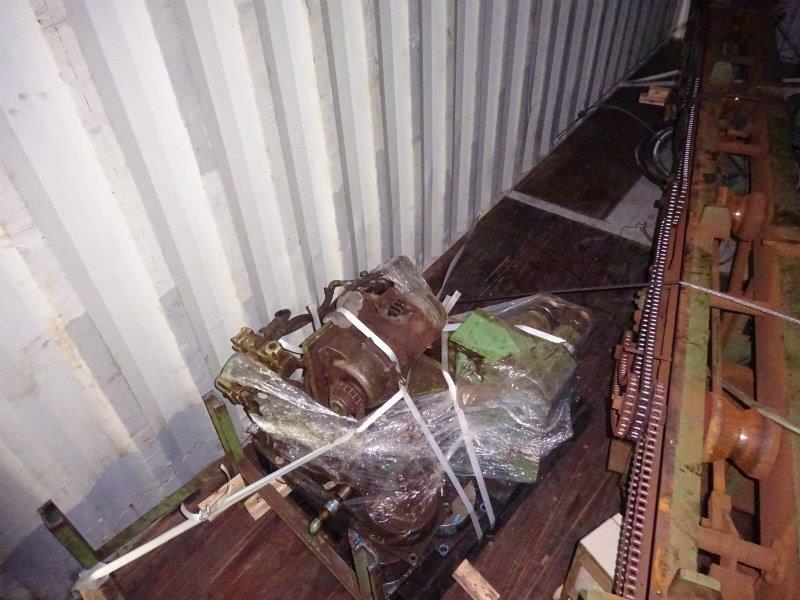 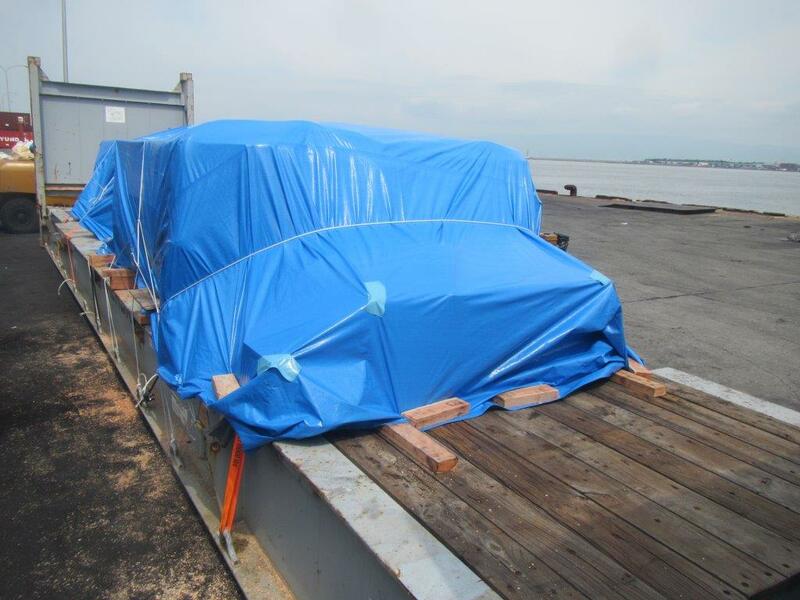 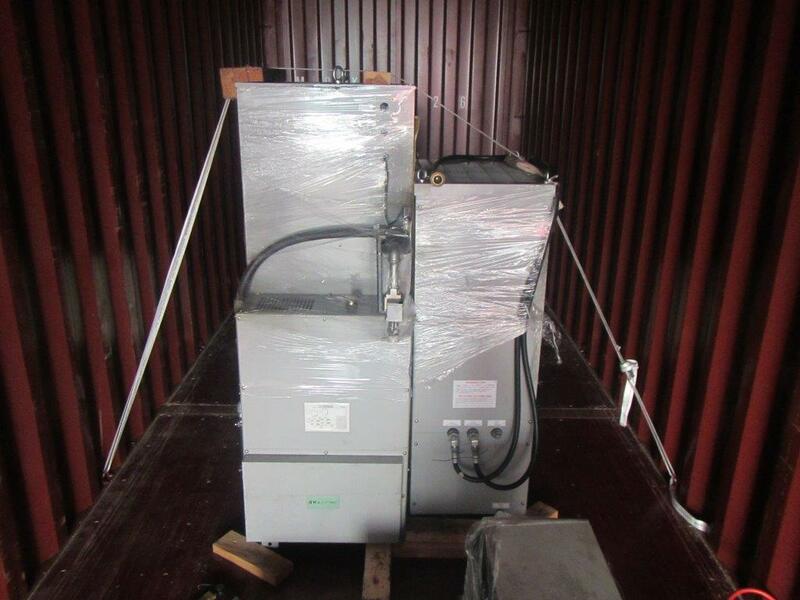 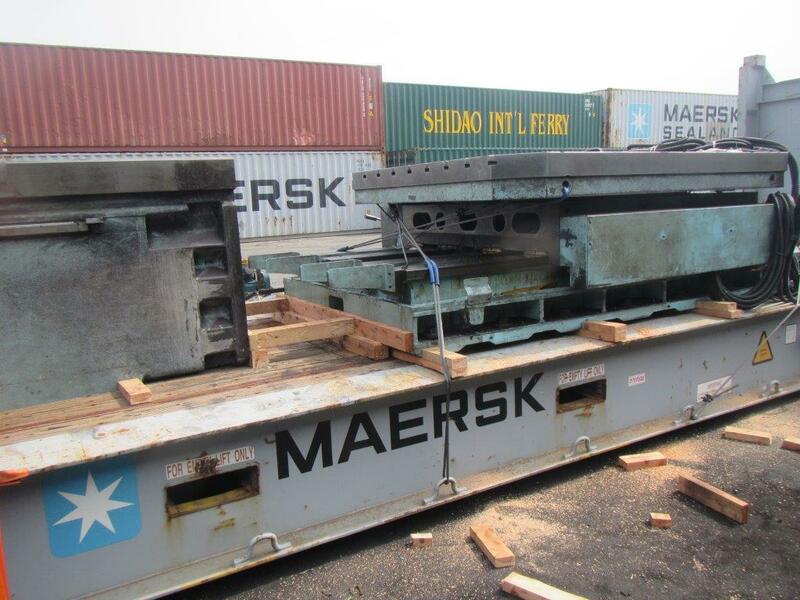 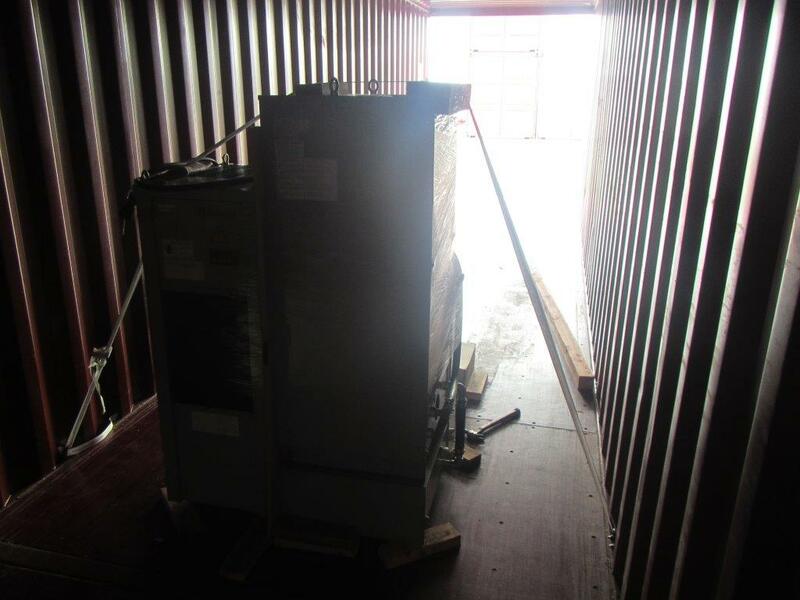 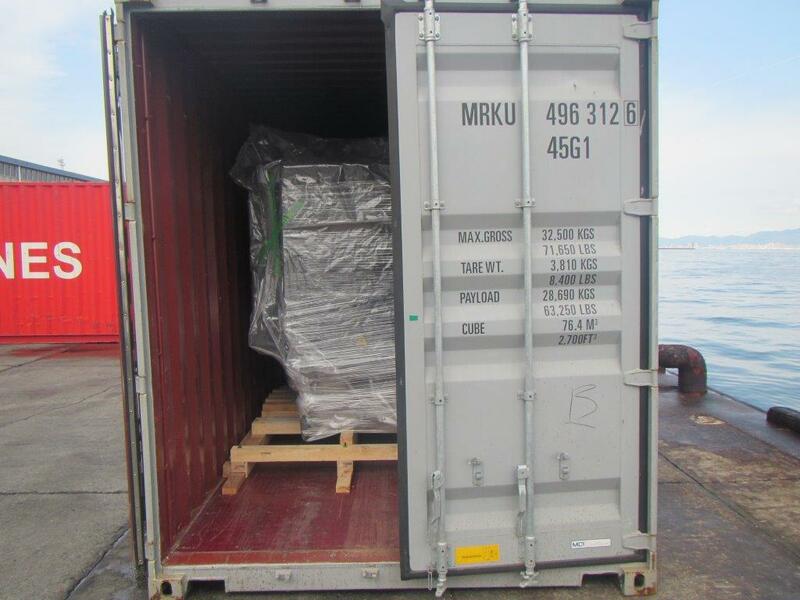 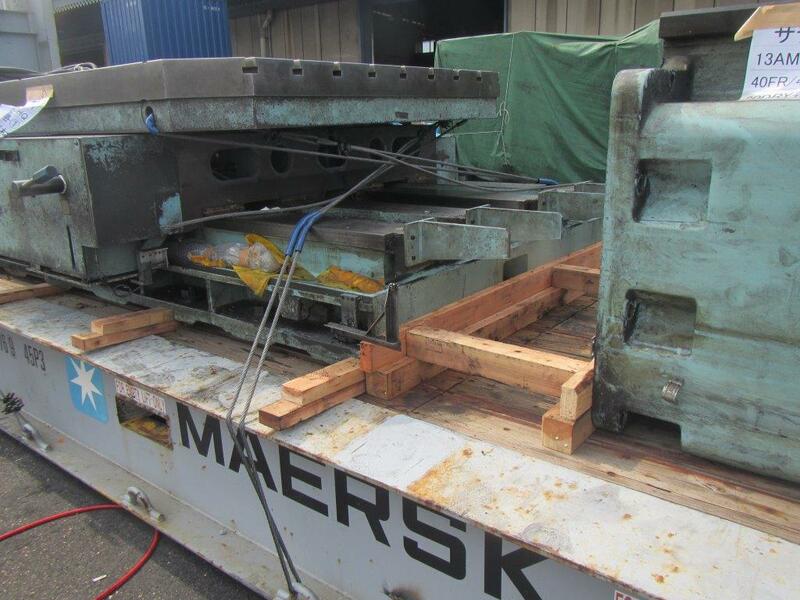 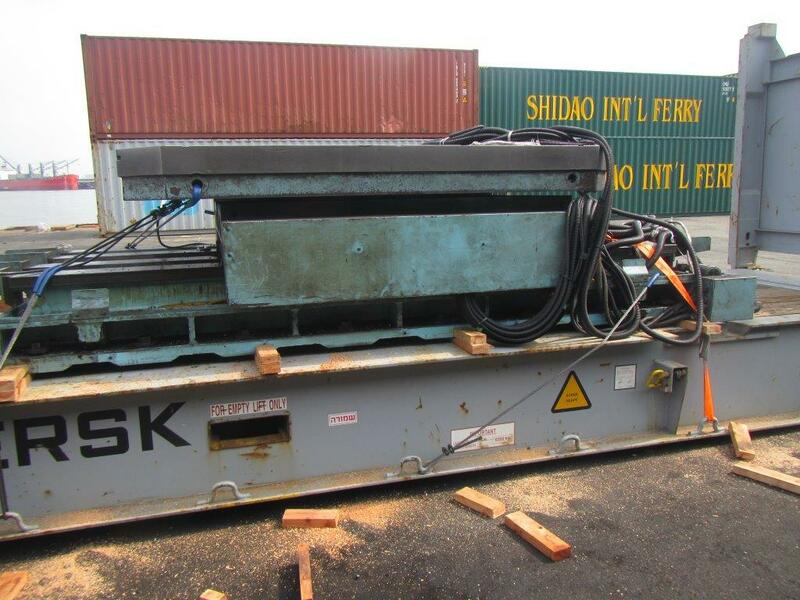 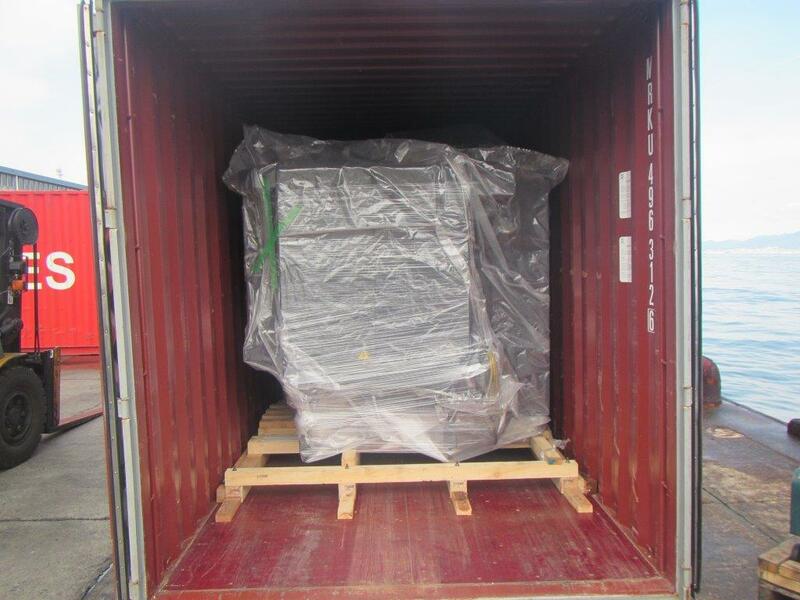 Once the loading process is complete, the machinery will be shipped to the respective destination. 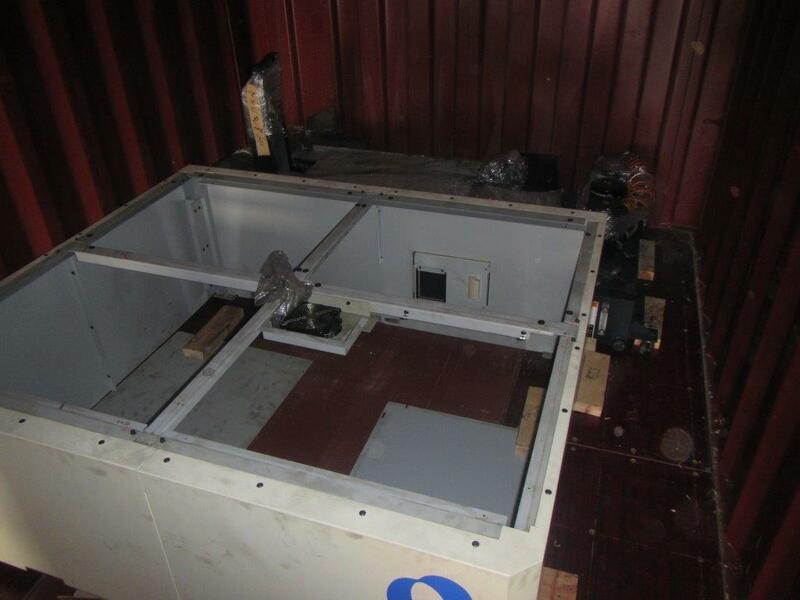 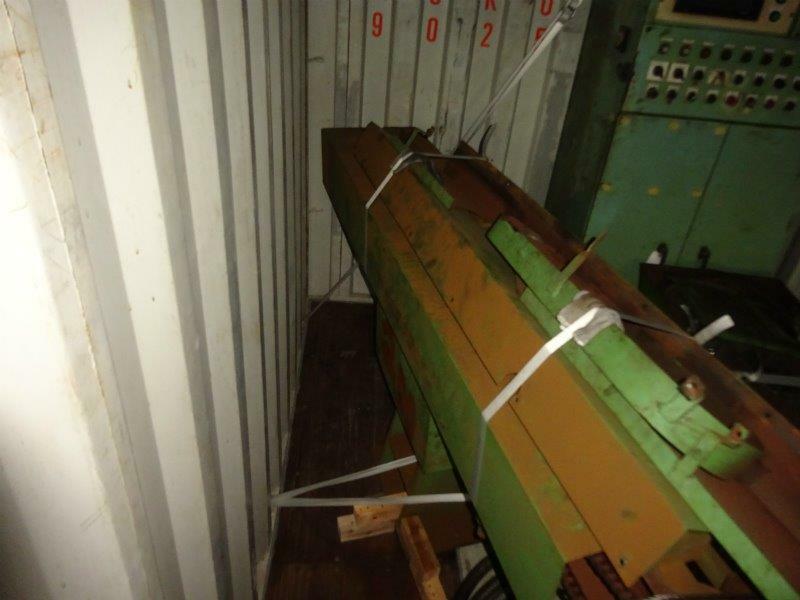 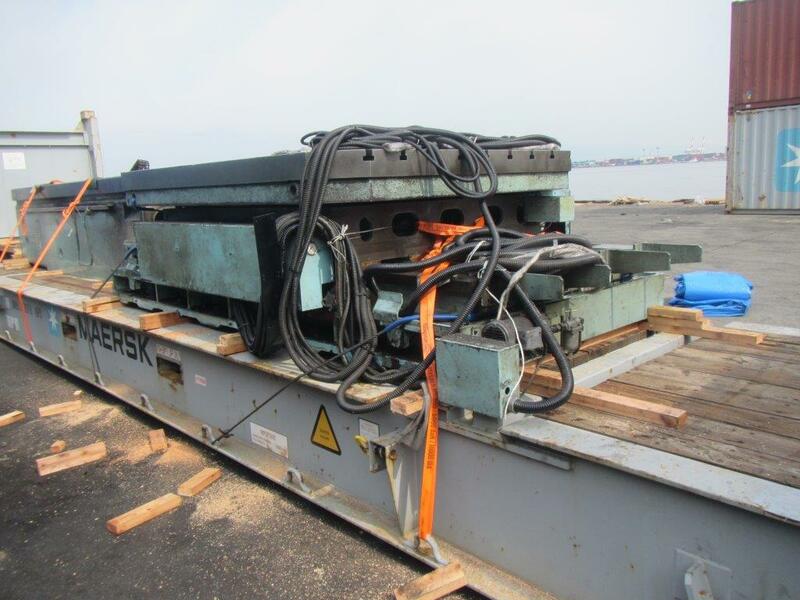 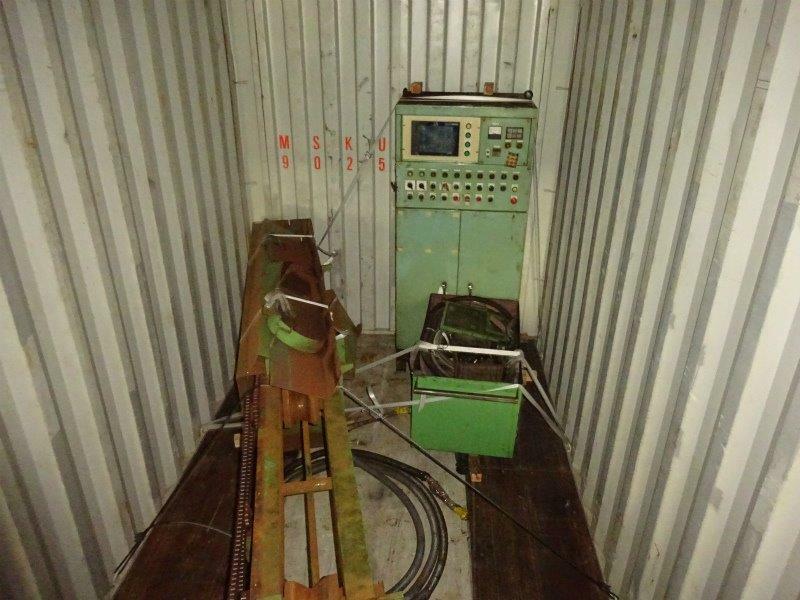 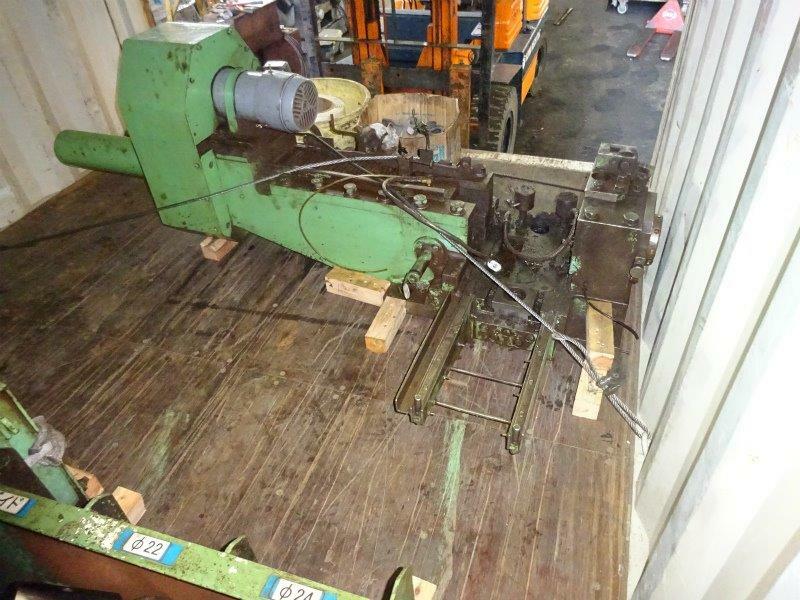 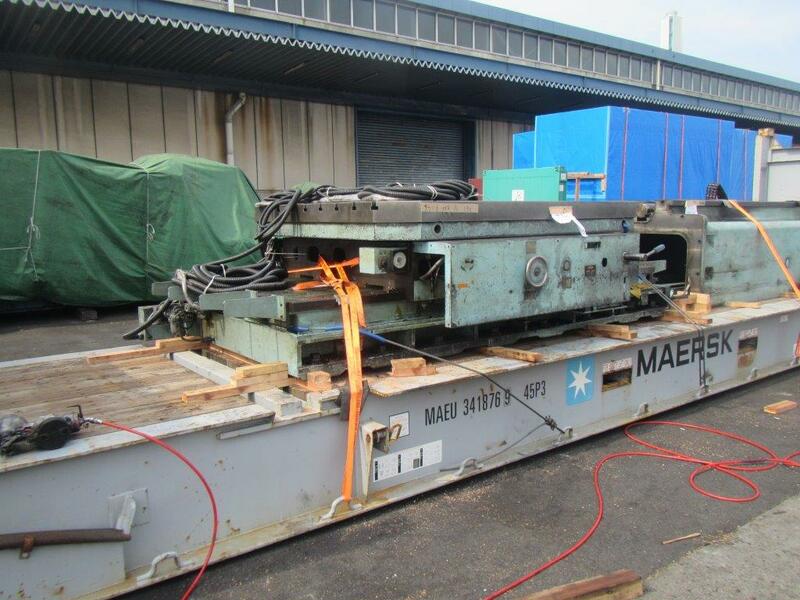 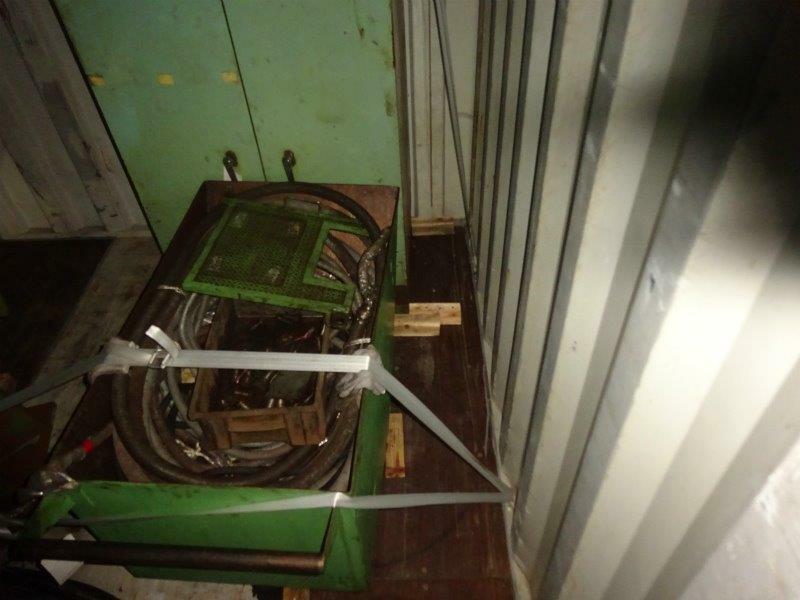 Nomura Floor Boring Machine is currently available in Chennai Port Ware house. 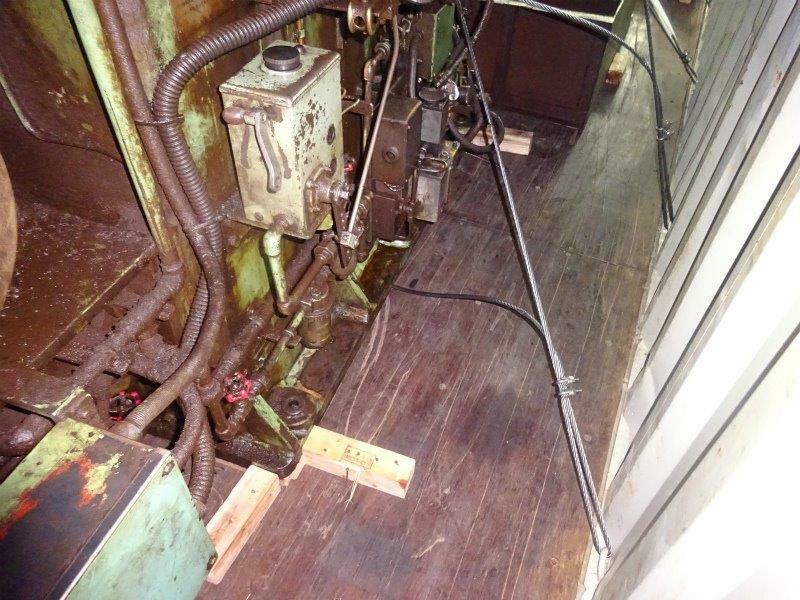 Inspection can be arranged at any time.